That's amazing! I especially love how you use the magnifying glasses for the goggles. It does look like an actual gas mask! Why are the magnifying glass pieces red? Wow this looks really good. 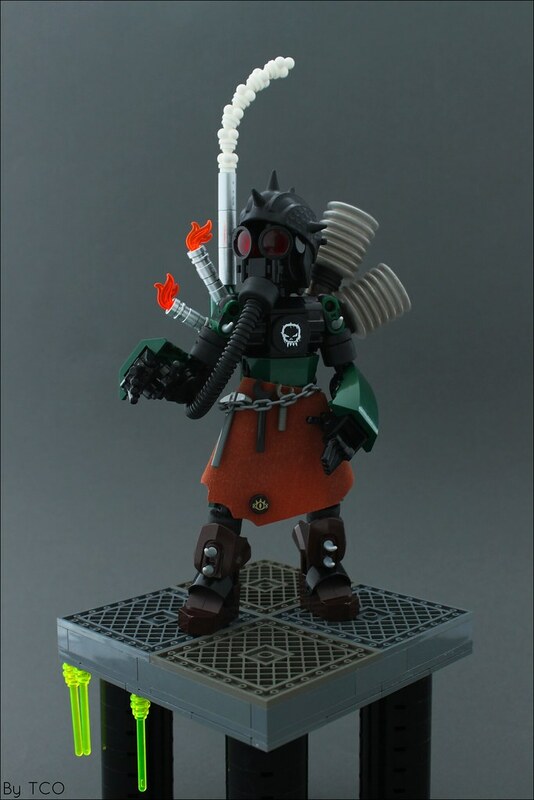 The gas mask is rather beautiful but one detail I do like is the hand design.